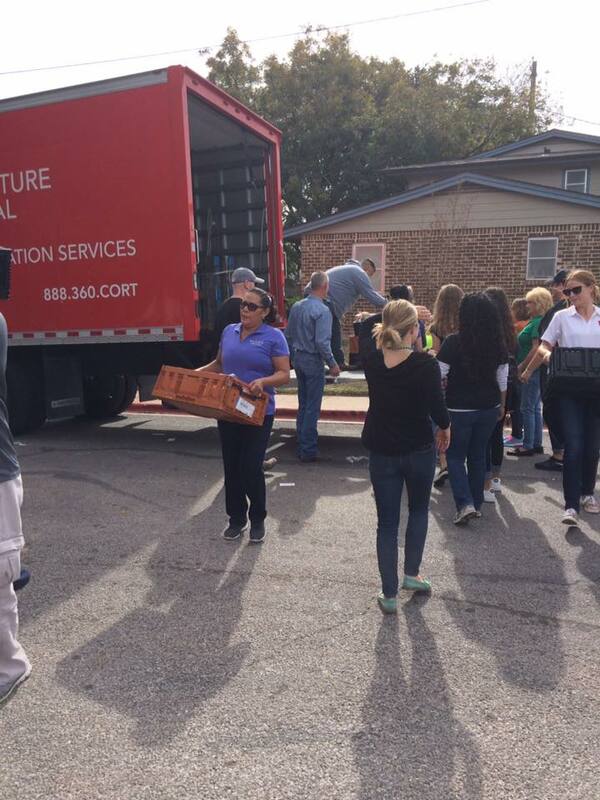 Valor Fire & Security dedicates time for community involvement projects. 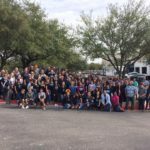 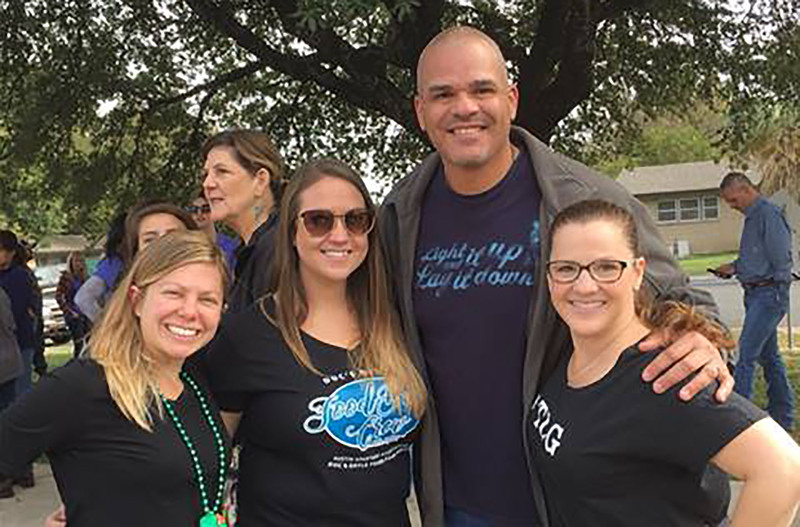 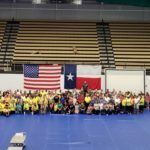 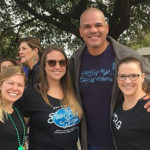 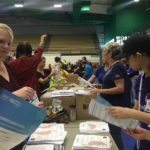 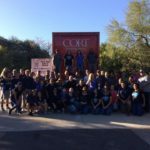 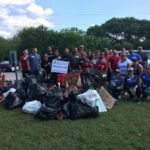 We participate by volunteering in the Austin Metro Area as members of several organizations. 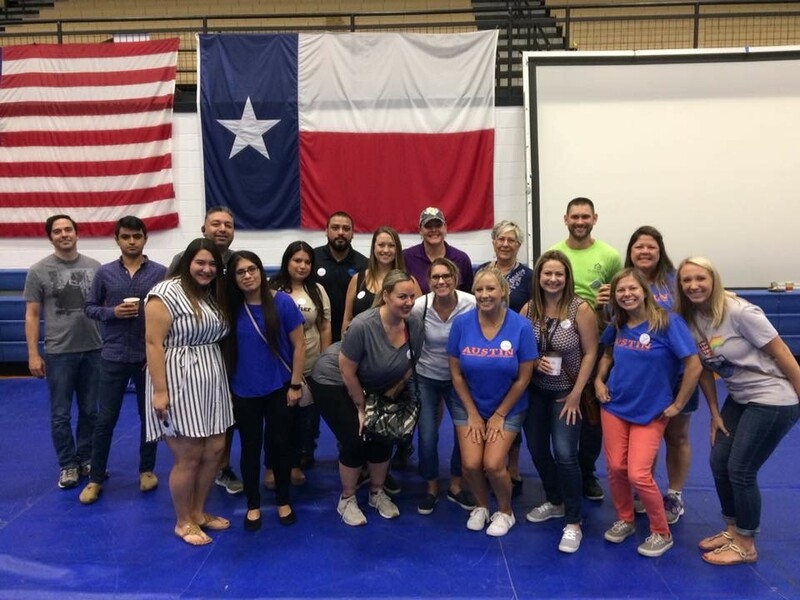 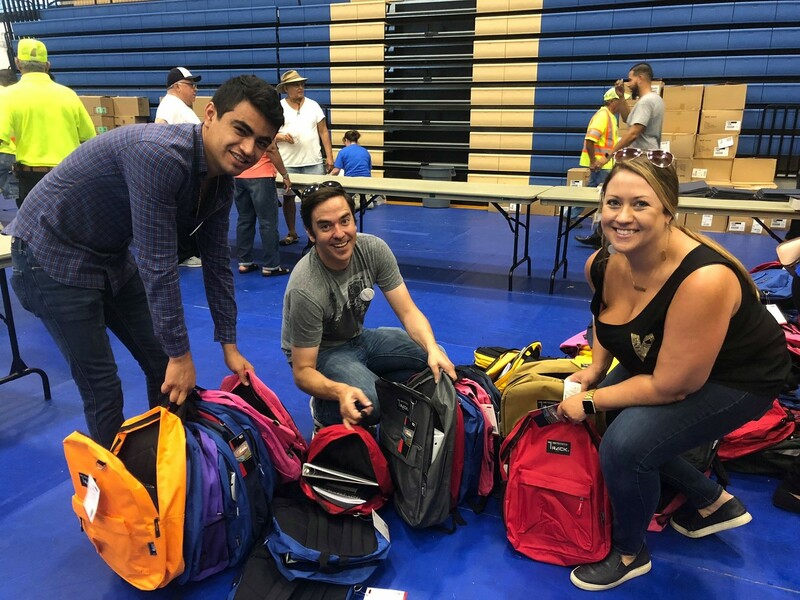 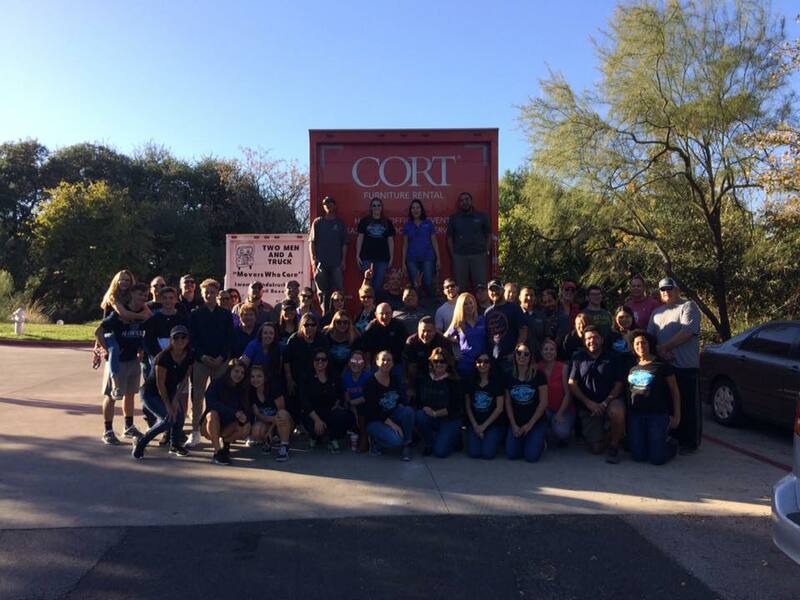 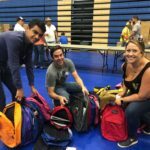 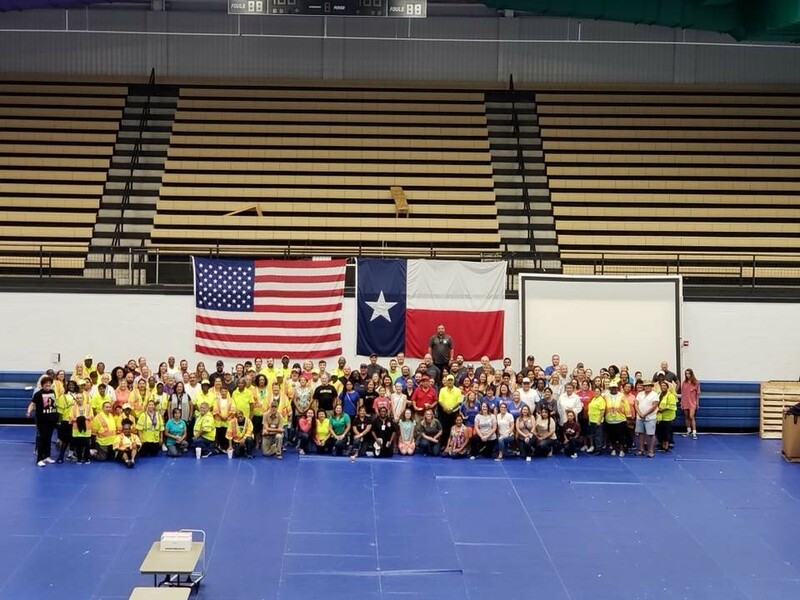 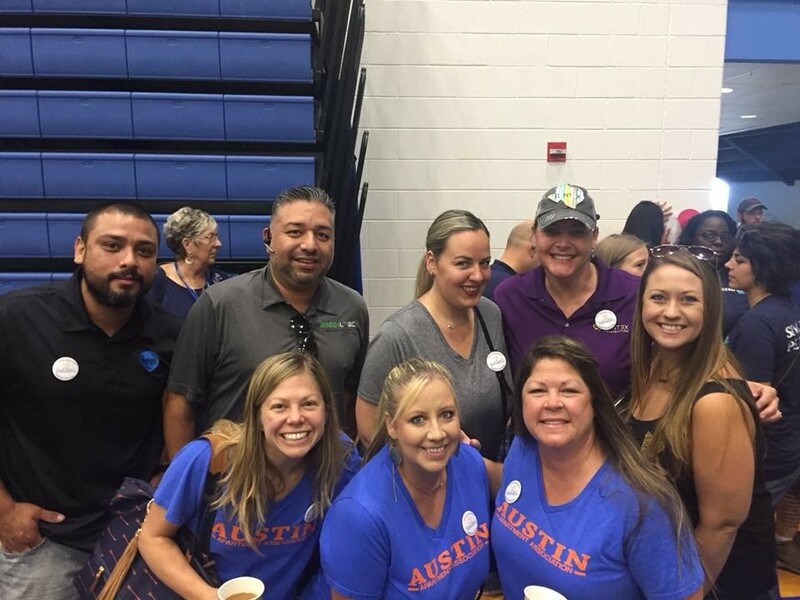 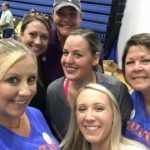 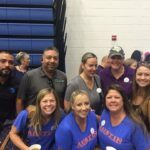 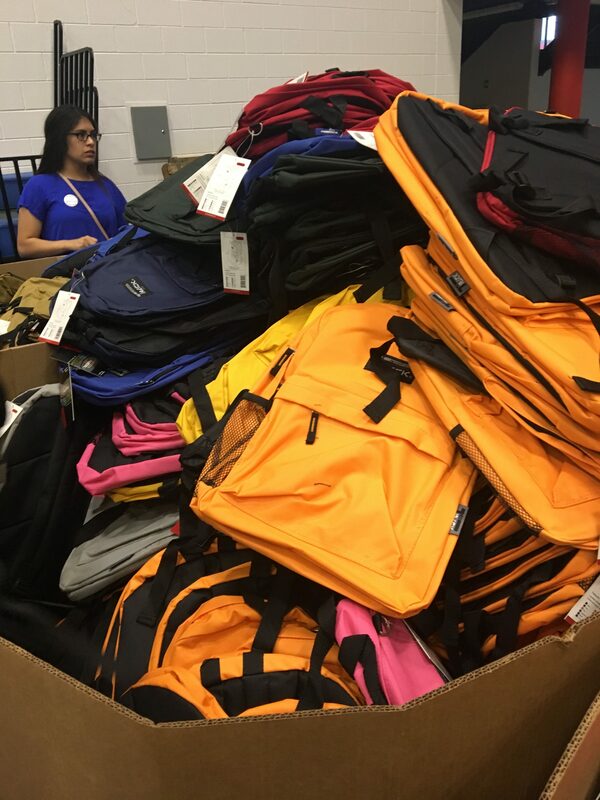 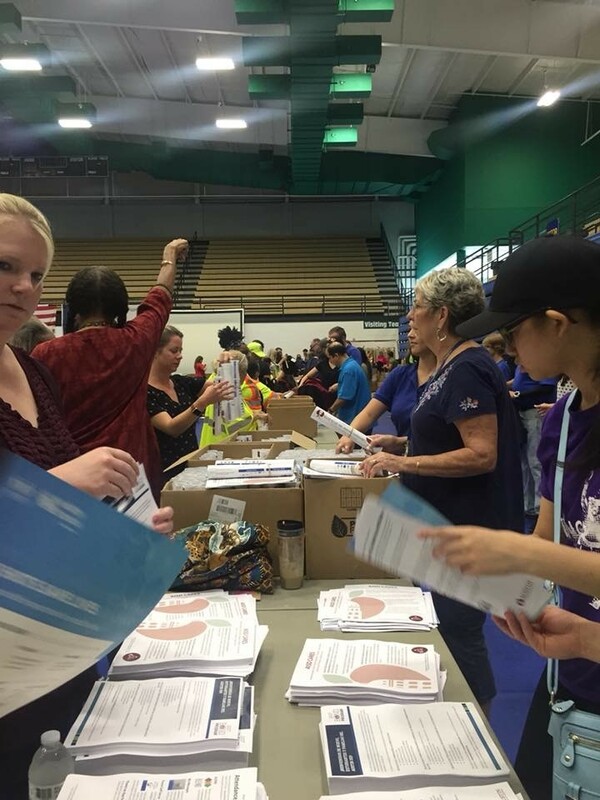 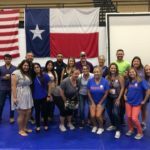 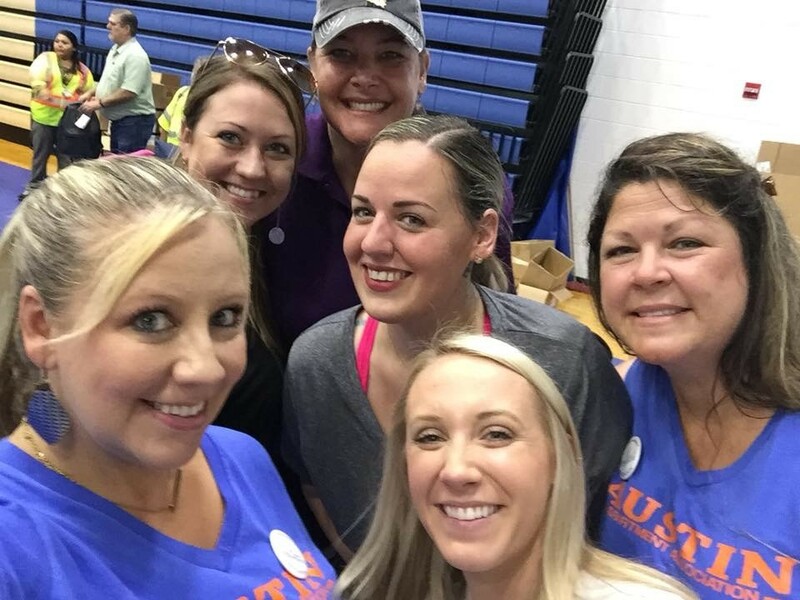 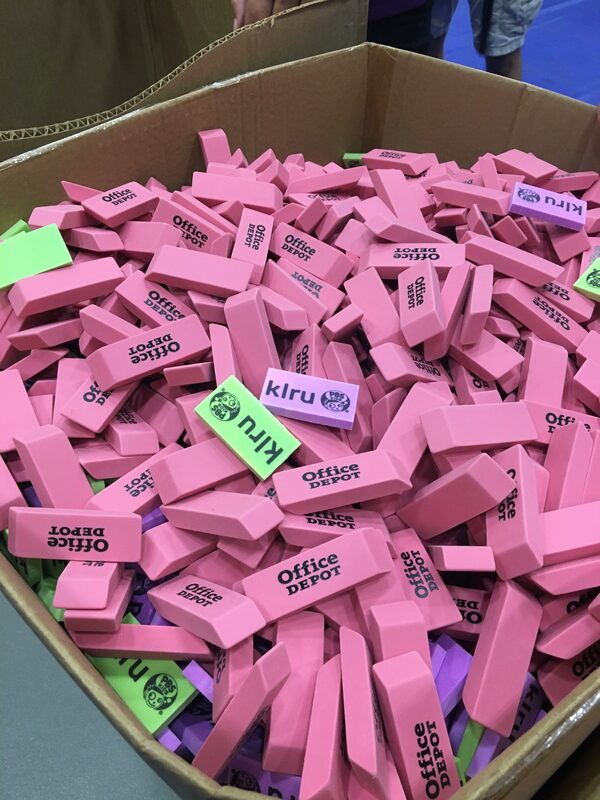 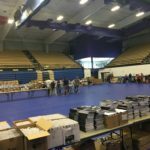 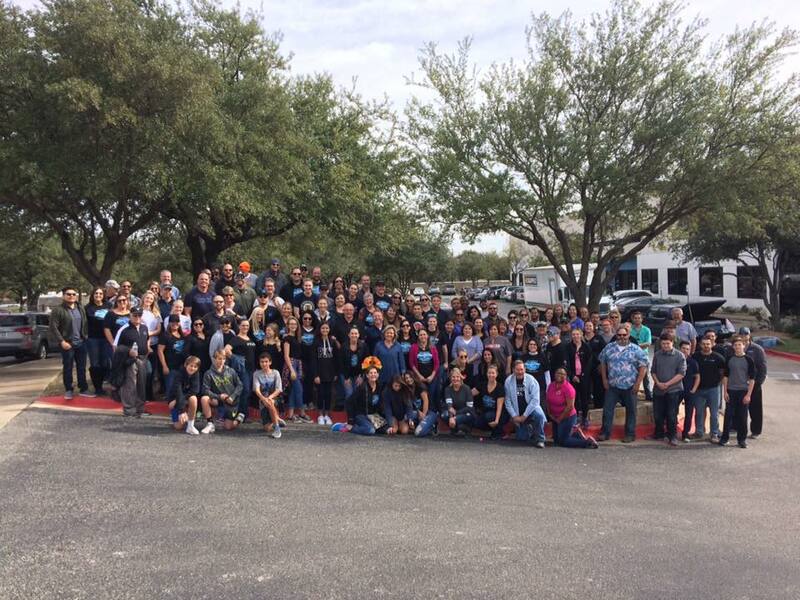 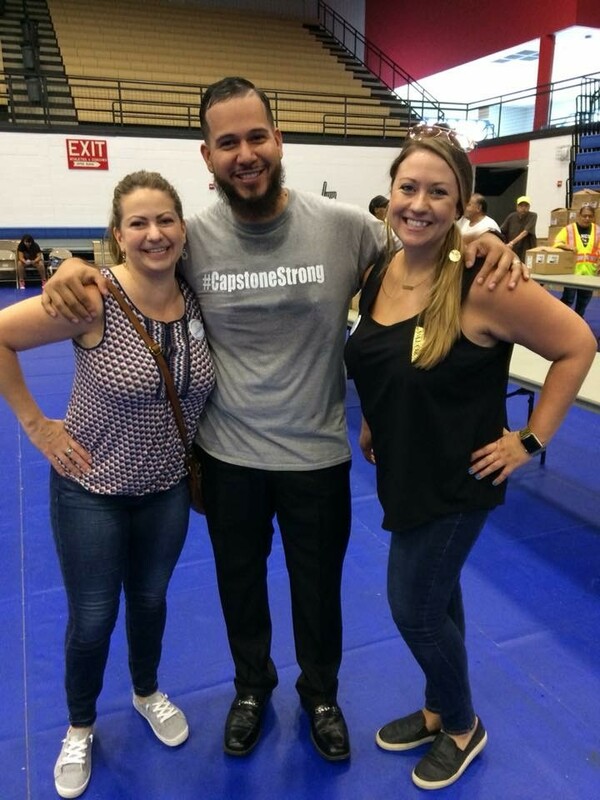 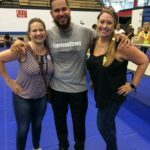 We volunteered with Austin ISD to stuff 4,500 backpacks for AISD students. 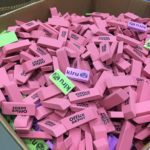 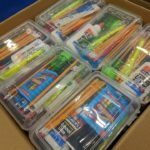 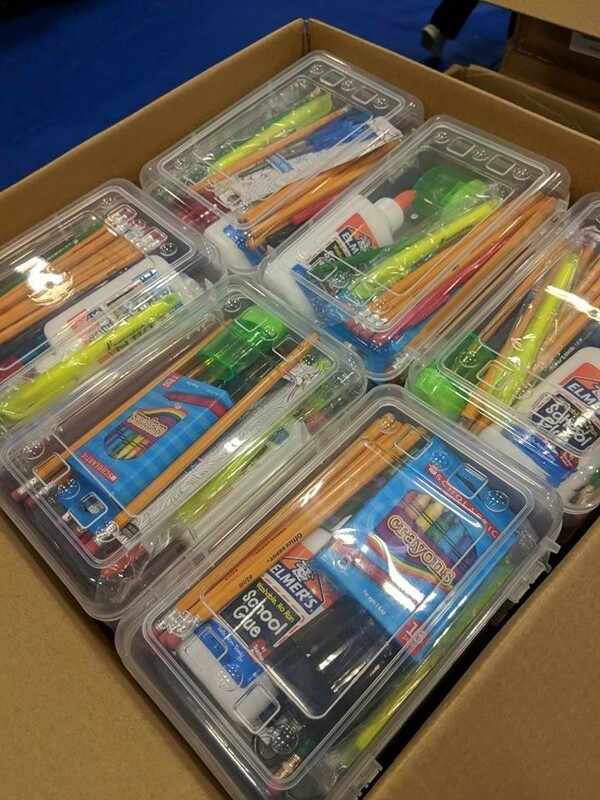 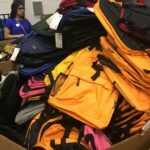 The backpacks were stocked with a binder, folder, notebook paper, ruler, pencil box, crayons, erasers, pencils, and more. 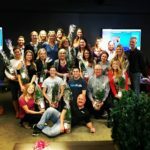 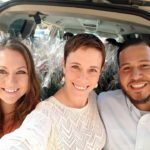 We volunteered with other Austin Apartment Association members to assemble tiny Christmas Trees. 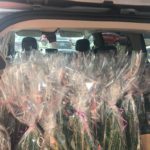 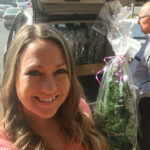 Brady’s Bridge donates these trees to children and their families in the hospital over the Christmas Holiday. 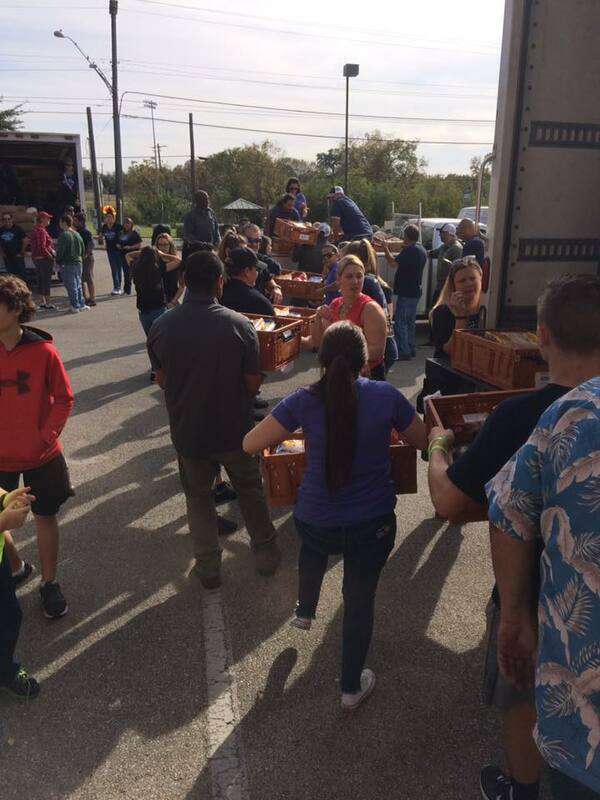 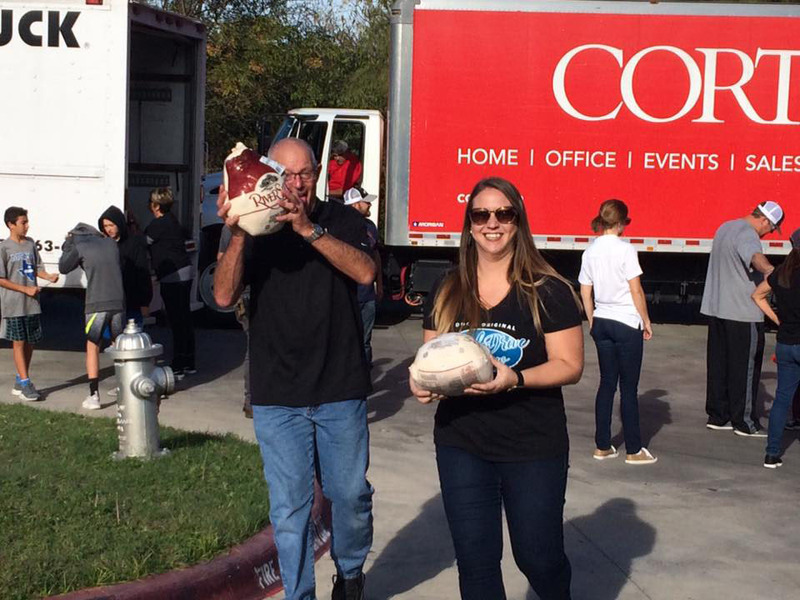 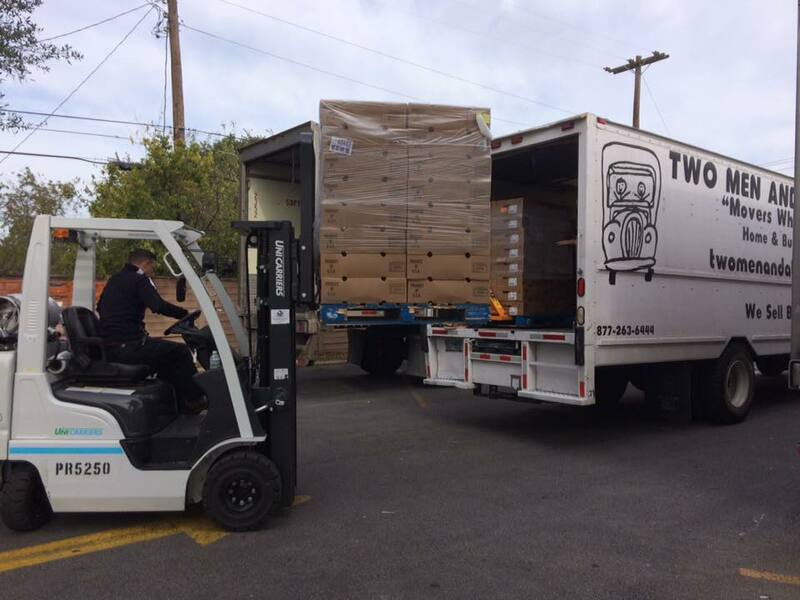 The Tuesday before Thanksgiving we helped deliver 1,350 Thanksgiving Food Packs in 4 different locations for the Food Drive. 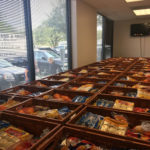 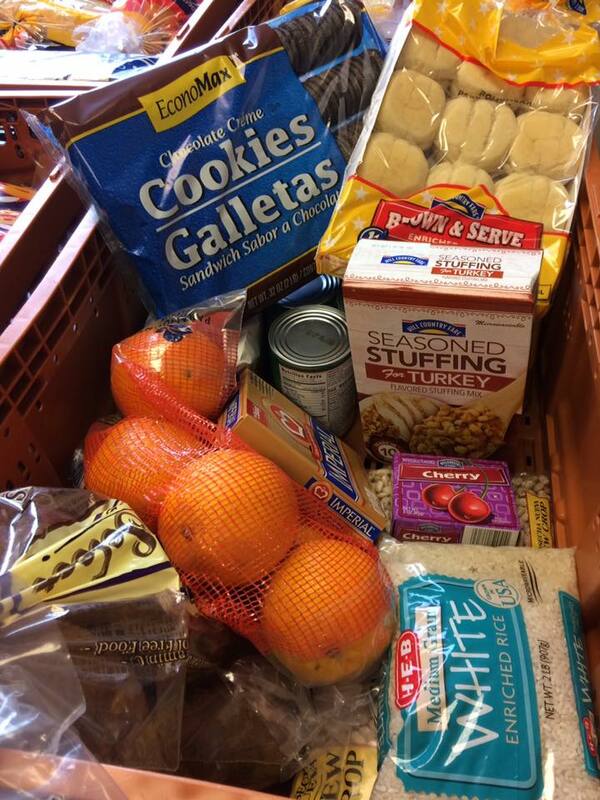 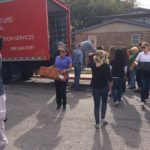 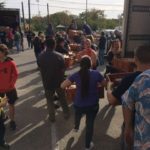 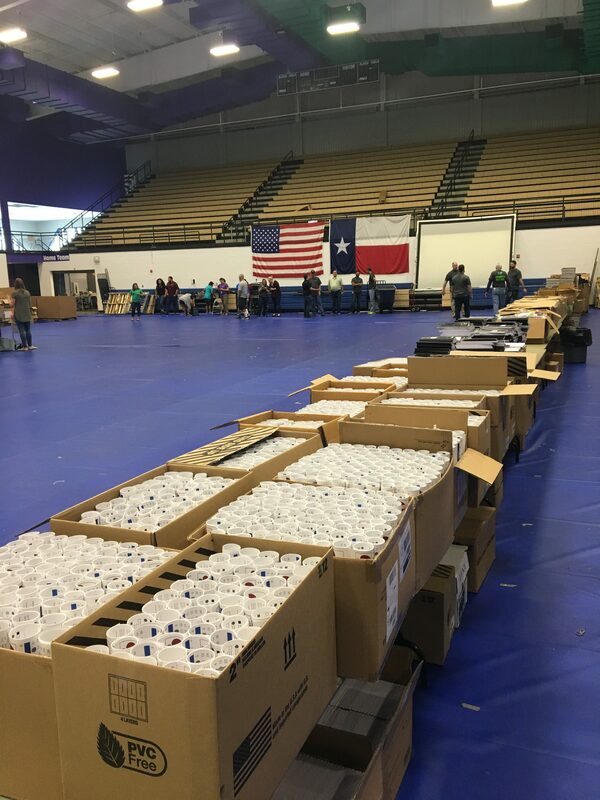 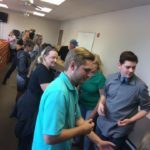 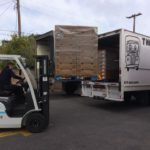 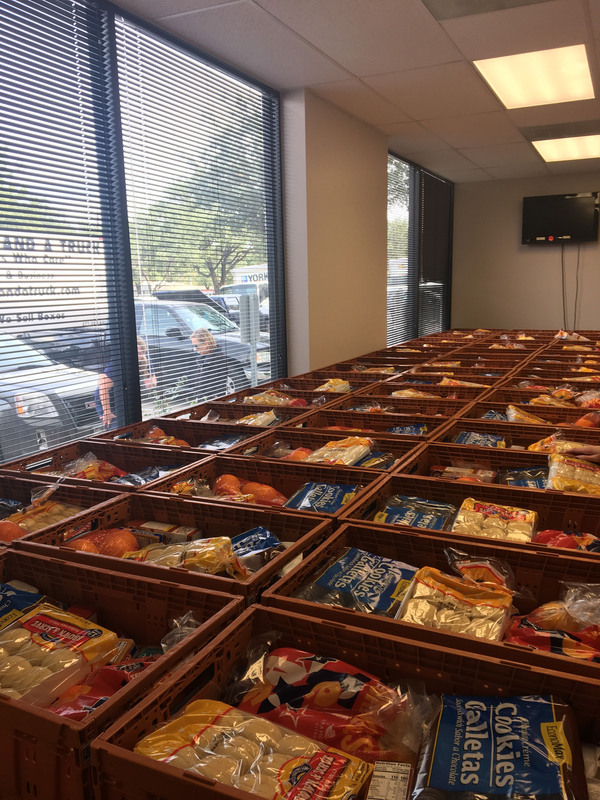 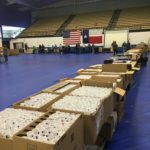 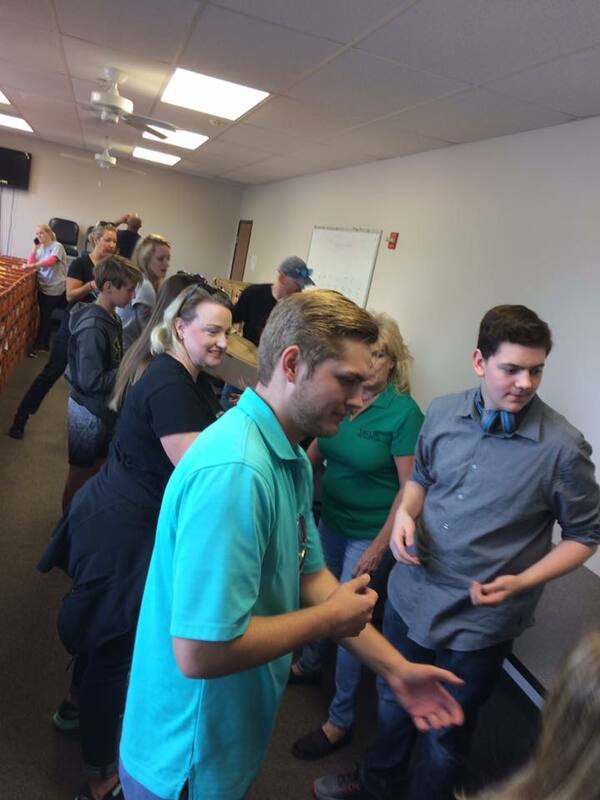 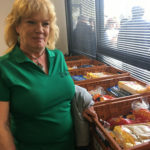 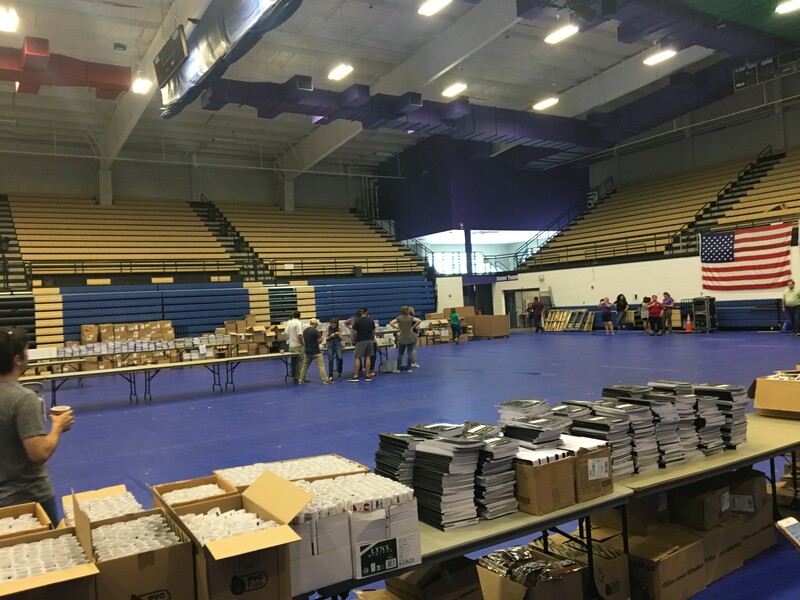 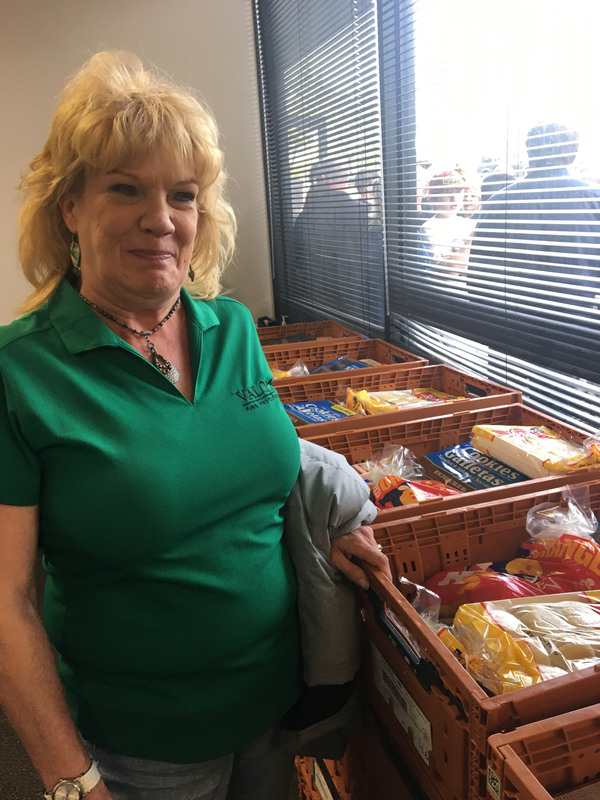 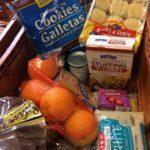 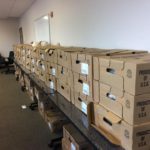 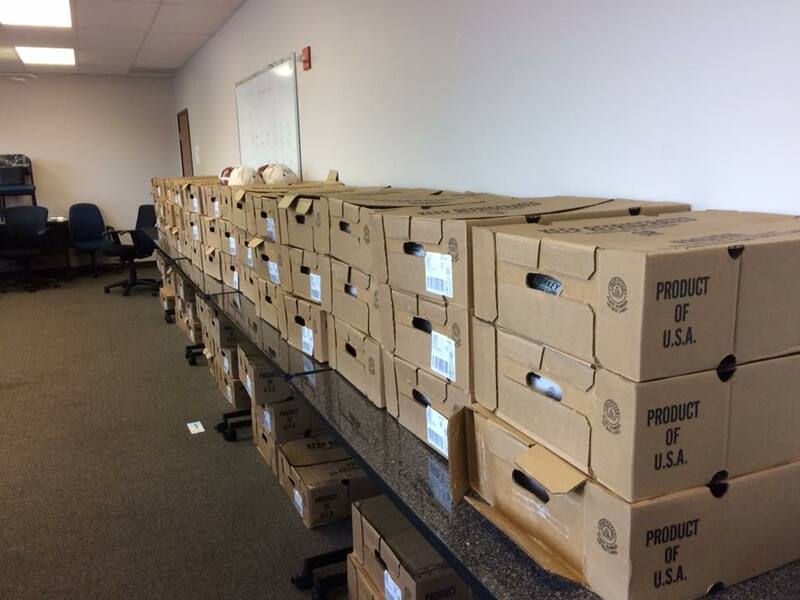 The Food Pack includes: a 12-pound turkey, ten pounds of potatoes, stuffing, yams, corn, green beans, rolls, flour, sugar, beans, rice, fruit and more. 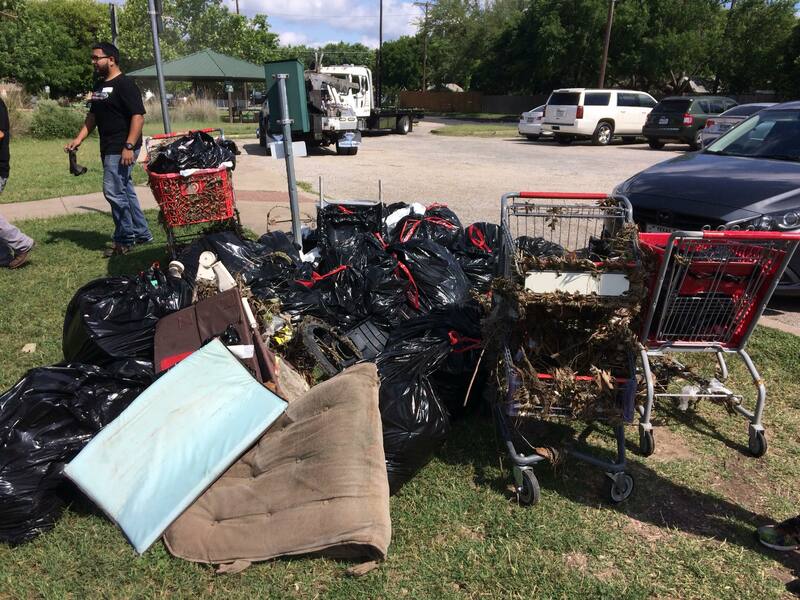 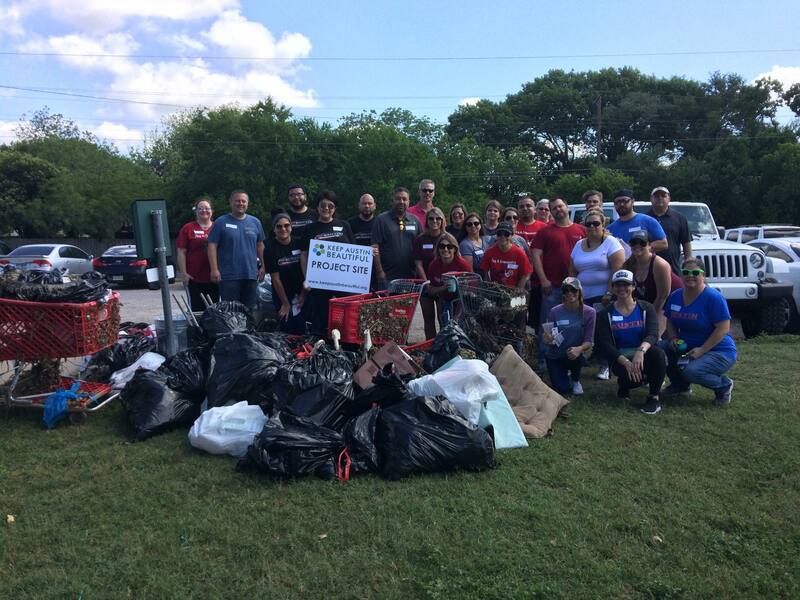 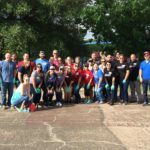 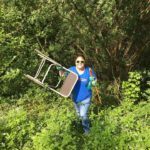 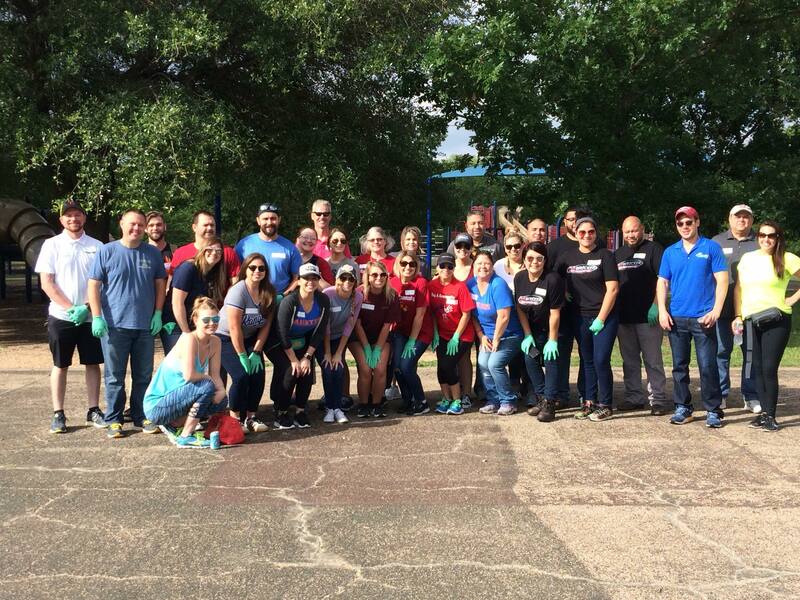 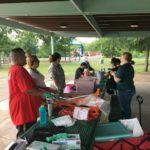 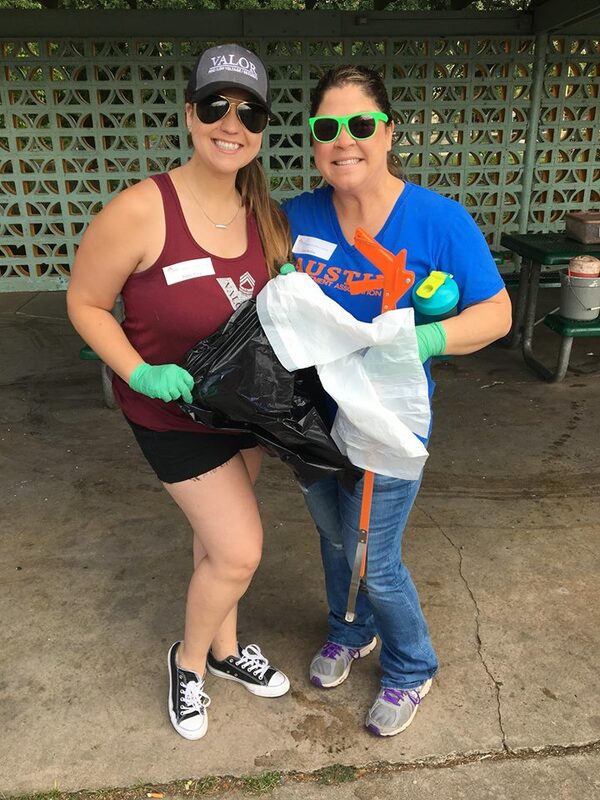 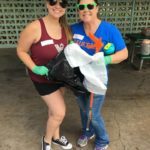 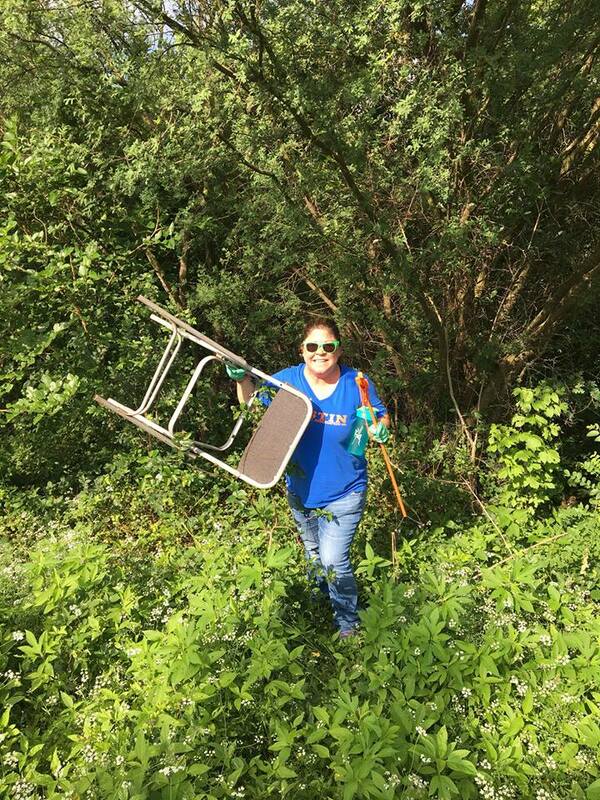 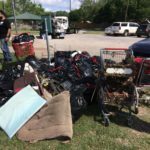 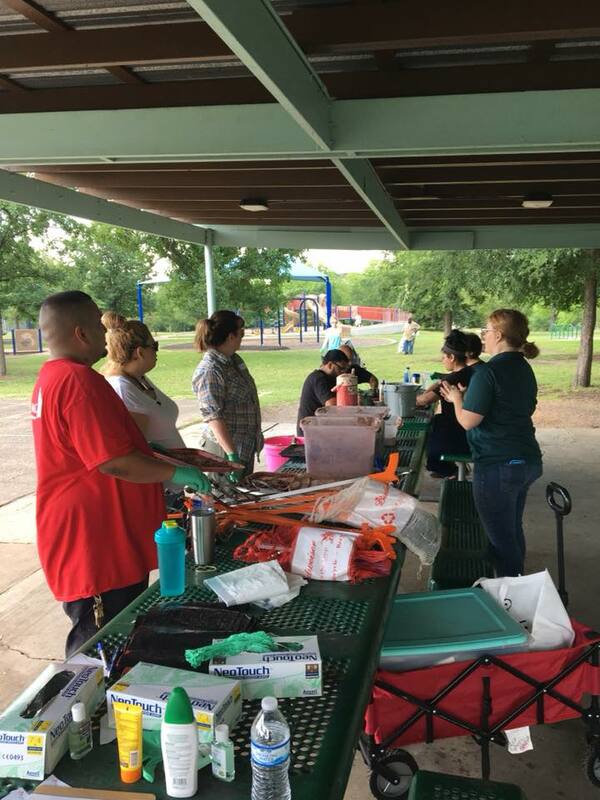 We volunteered with other Austin Apartment Association members to help clean up Bartholomew Park which keeps trash going down into the Colorado River and contaminating our drinking water. 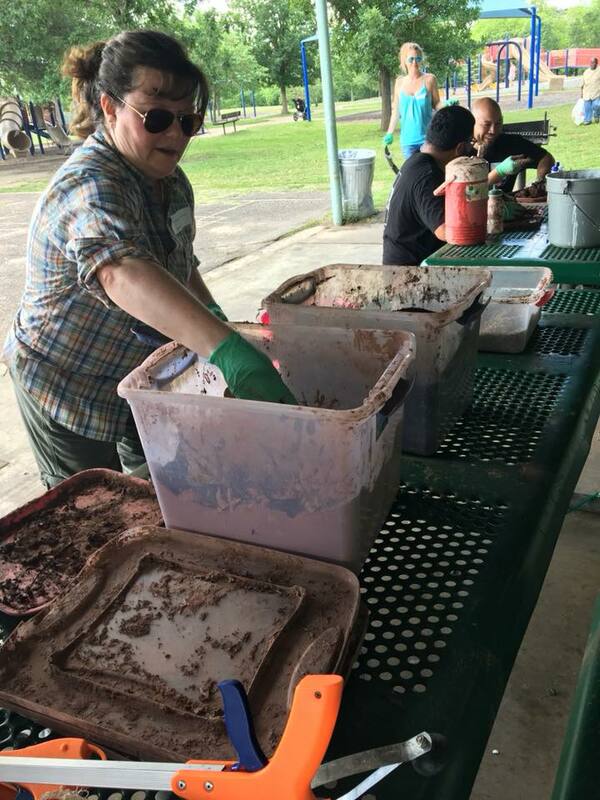 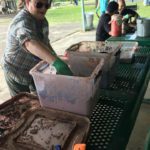 Within two hours we were able to pick up 500 lbs of trash, 100 lbs of recycling and made native seed balls which we then threw in to the grow zone.